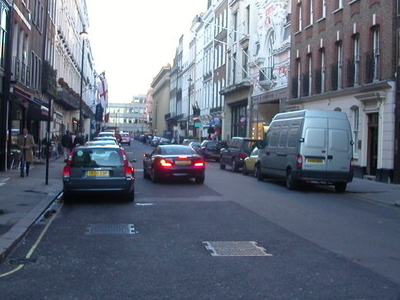 Albemarle Street was built by a syndicate of developers headed by Sir Thomas Bond. The syndicate purchased a Piccadilly mansion called Clarendon House from Christopher Monck, 2nd Duke of Albemarle in 1683 and proceeded to demolish the house and develop the area. At that time the house backed onto open fields and the development of the various estates in Mayfair was just getting underway. The syndicate also built Bond Street and Dover Street. Here's the our members favorite photos of "Famous Streets near City of Westminster". 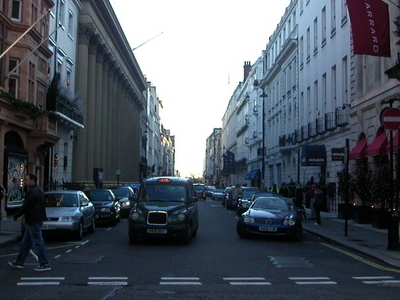 Upload your photo of Albemarle Street!